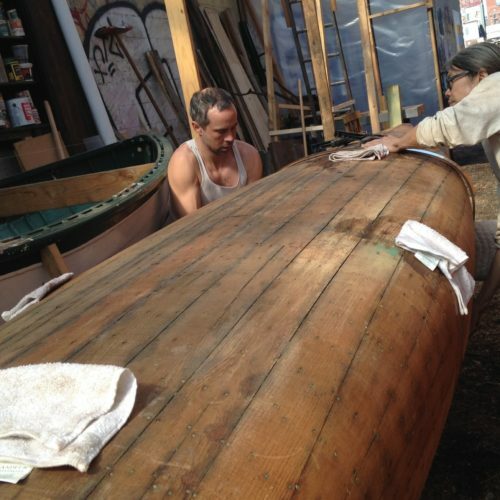 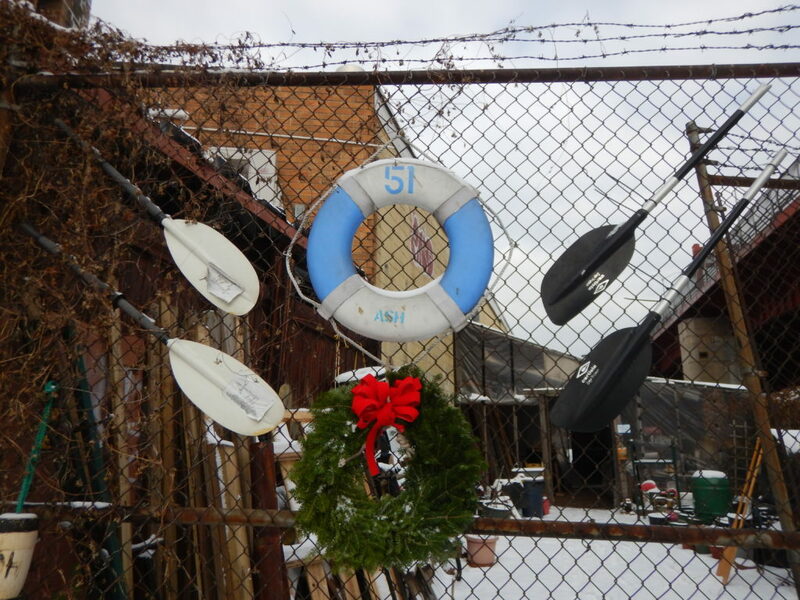 Come to the NBBC Broadway Stages Boatyard at 51 Ash Street most Tuesday evenings for open hours. 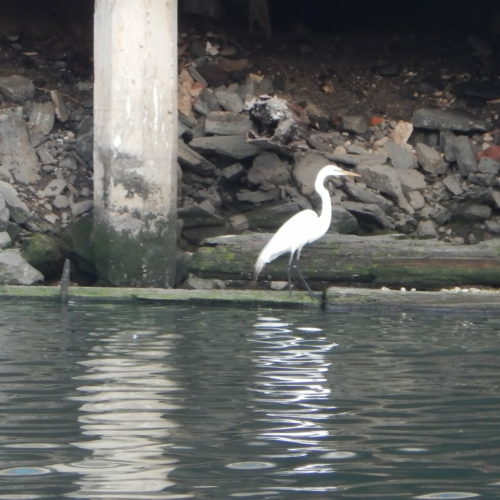 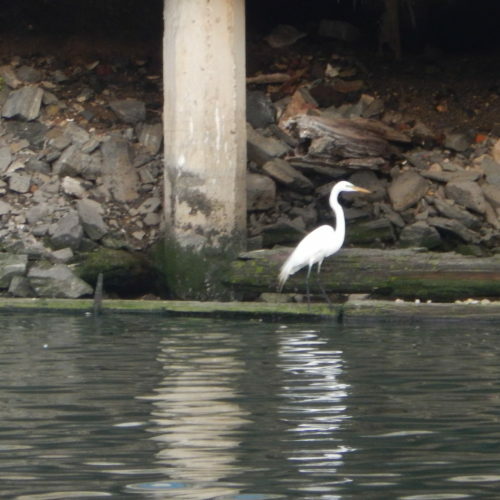 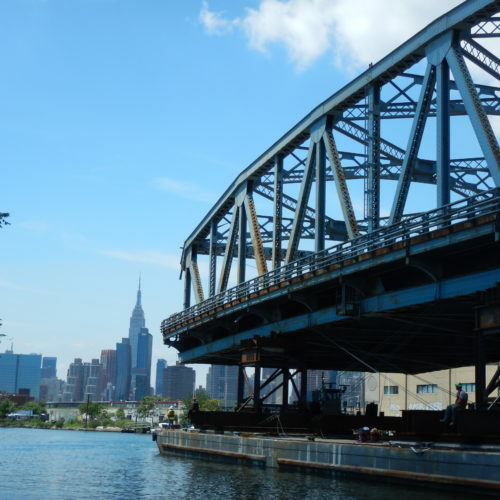 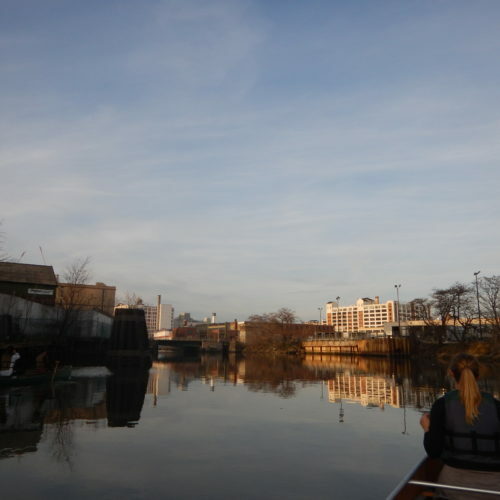 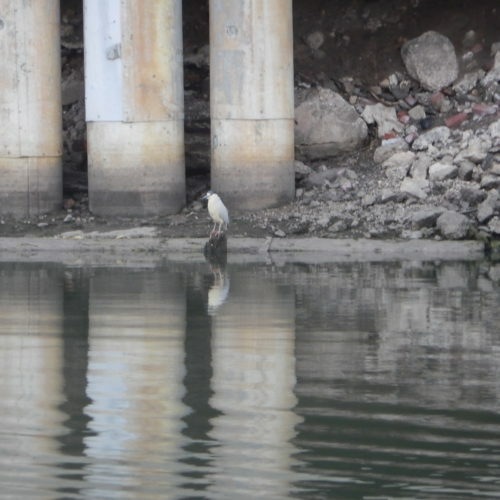 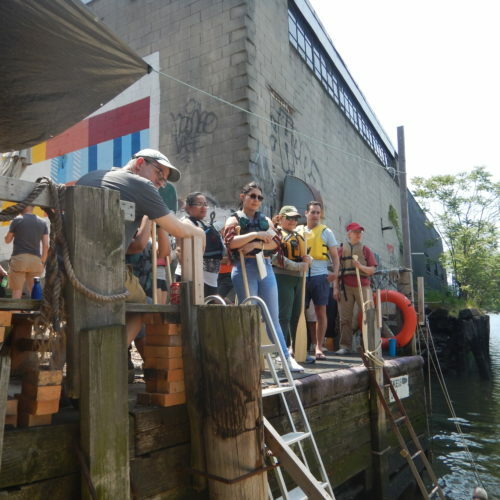 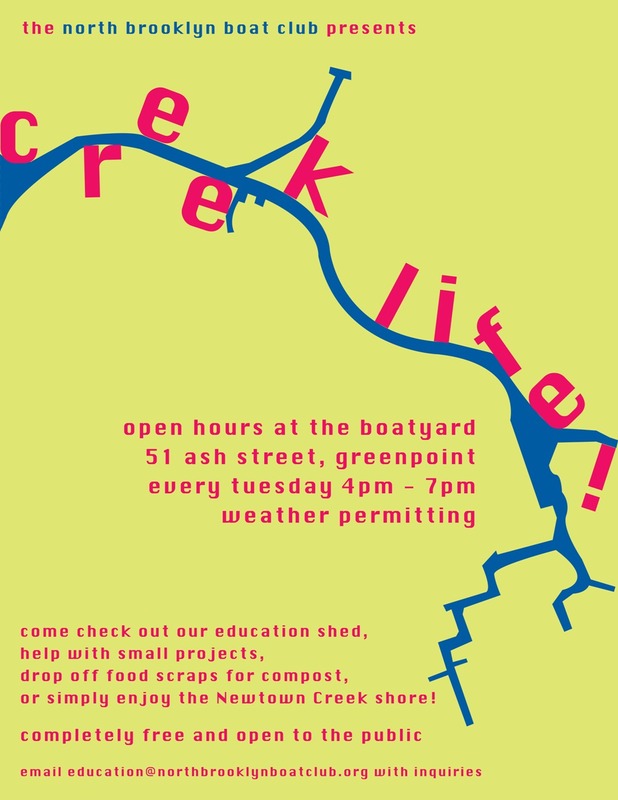 The Ed Shed will be open; come look at plankton in our microscope, talk about our new composting system, paint a sign, or just hang out and watch the water go by in Newtown Creek. 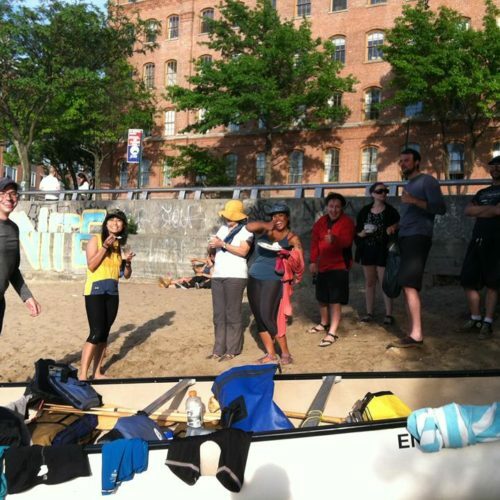 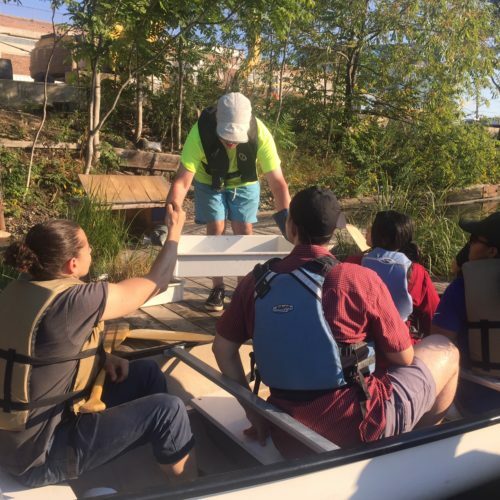 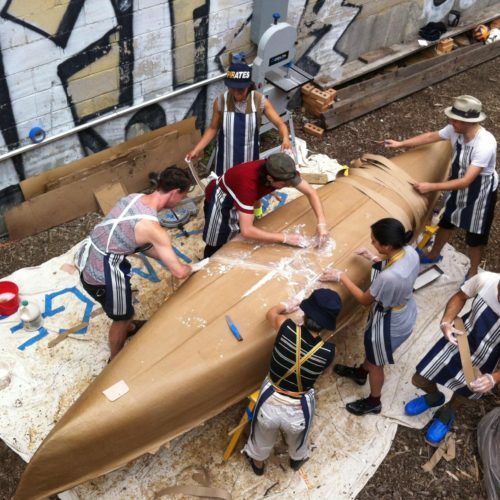 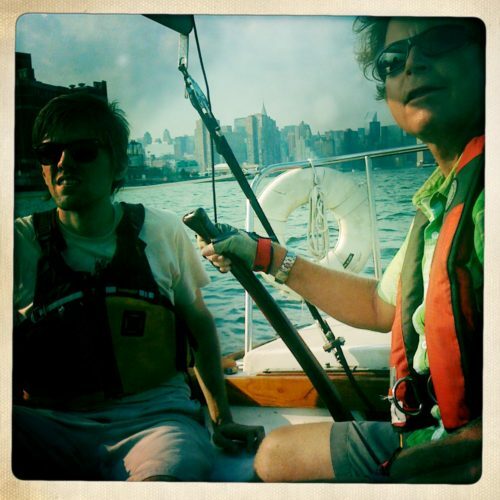 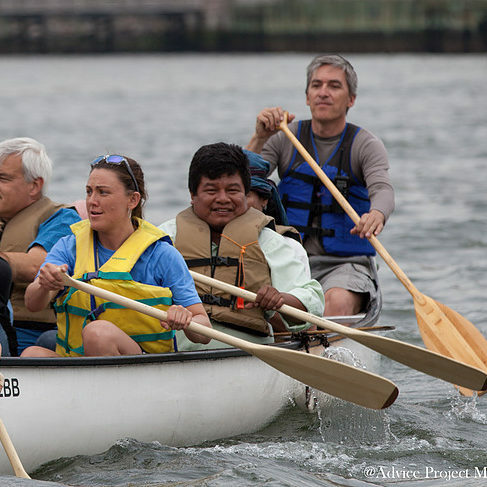 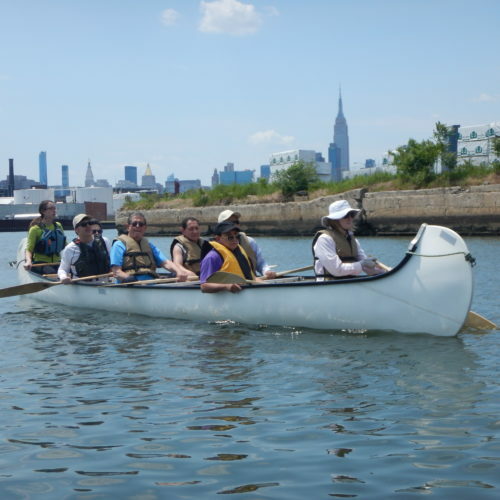 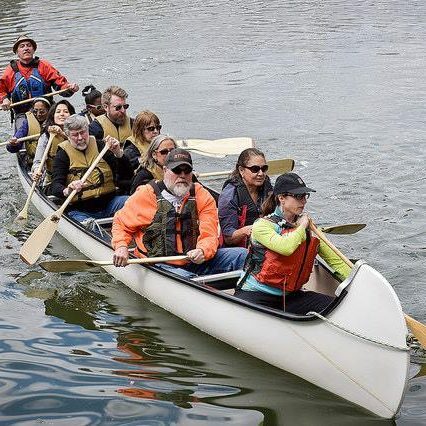 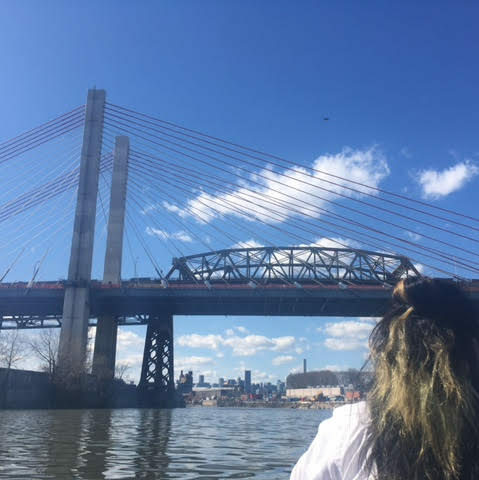 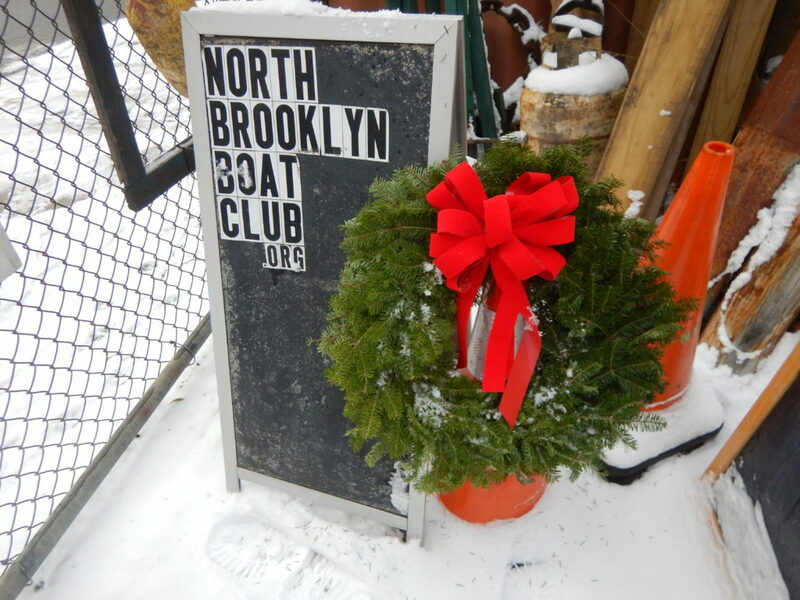 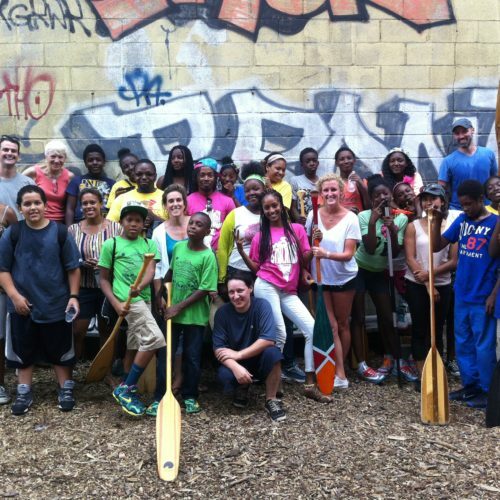 For more information or to collaborate on an Open Hours event or find the volunteering opportunity that’s best for you, please contact Lena at education@northbrooklynboatclub.org. 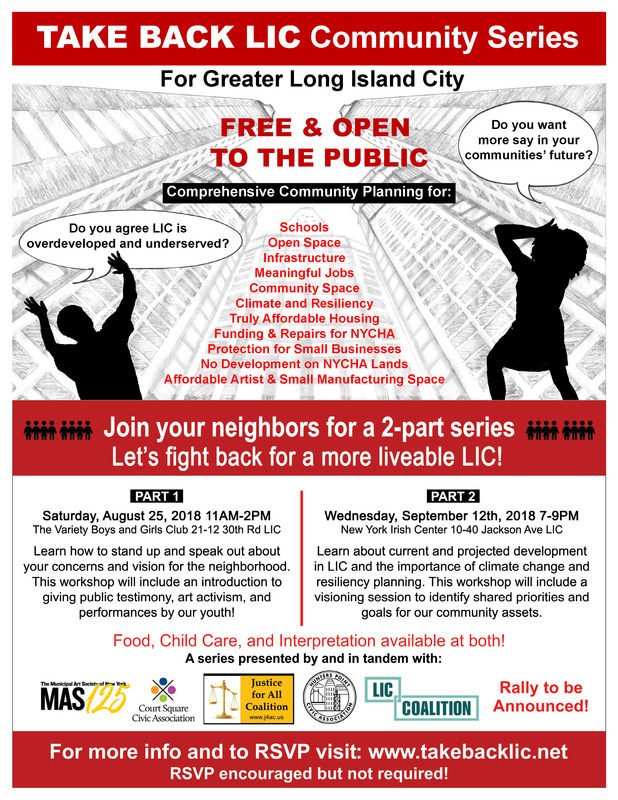 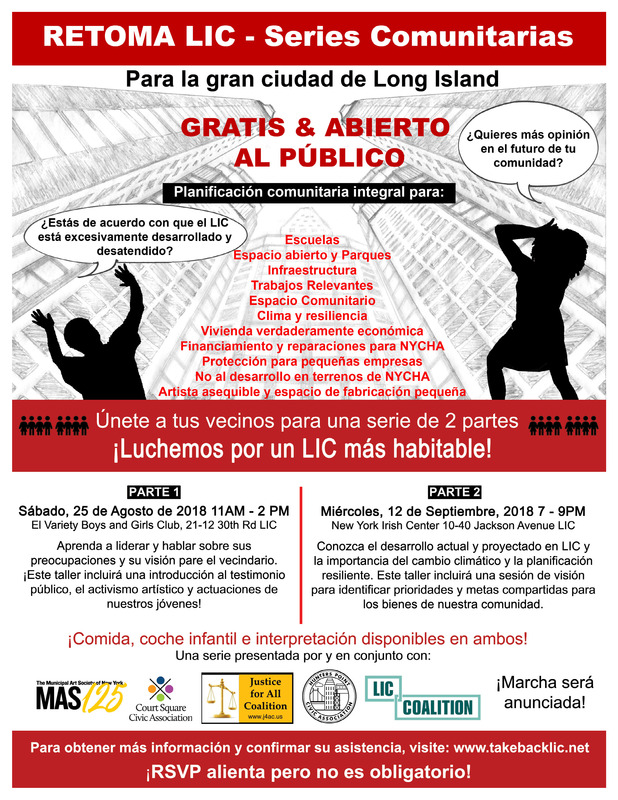 These events are open to the public. 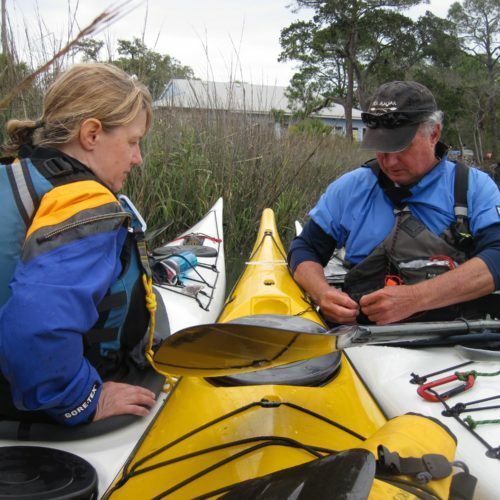 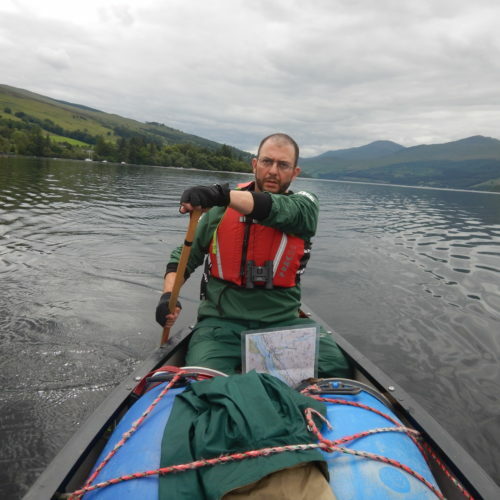 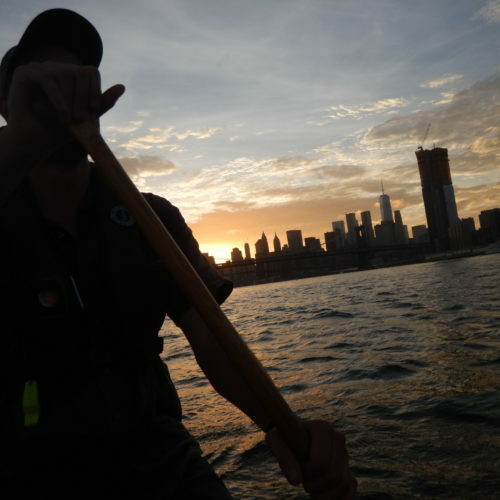 We want to welcome you to come learn more about the mission and volunteering opportunities of your community boat club. 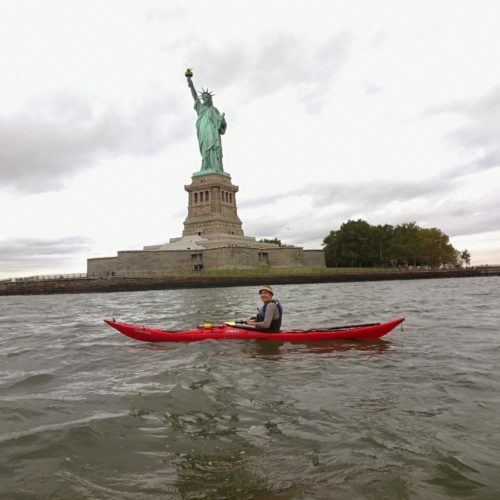 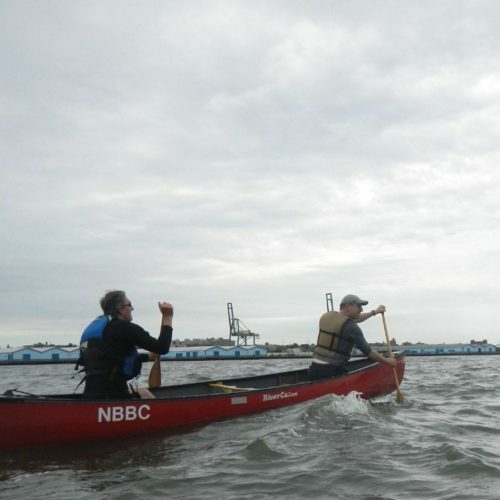 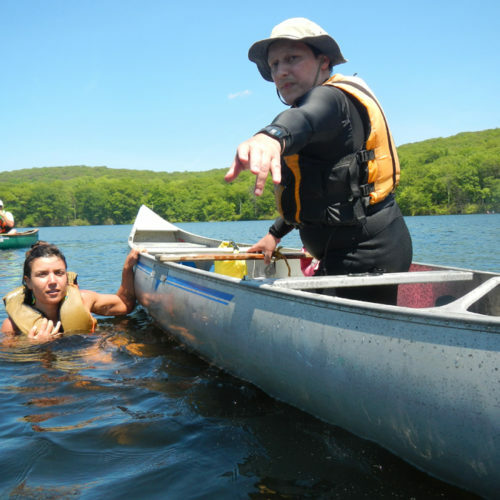 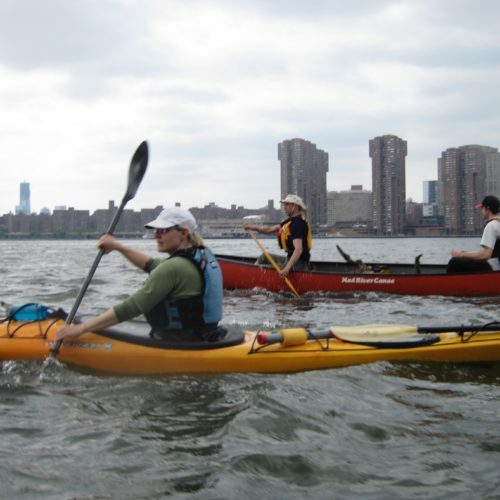 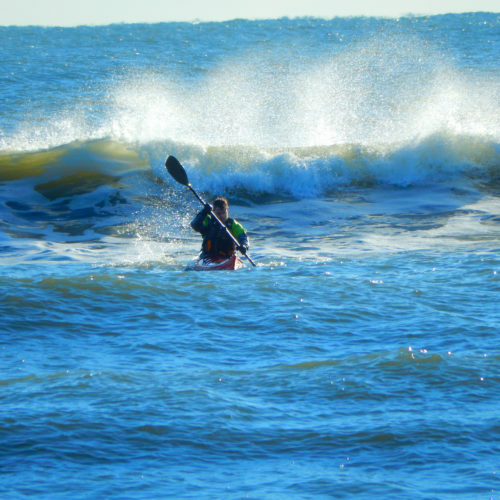 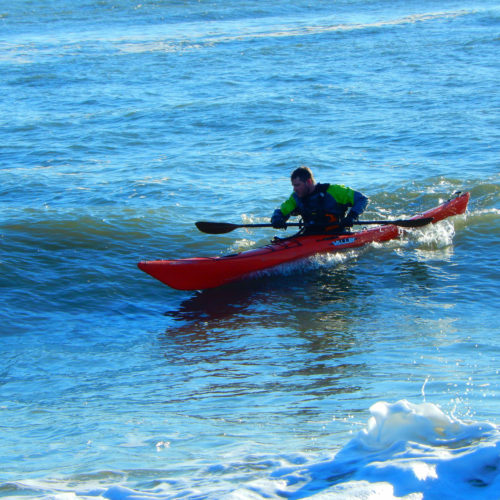 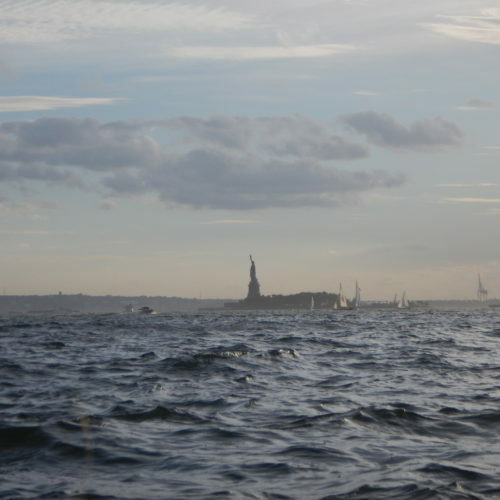 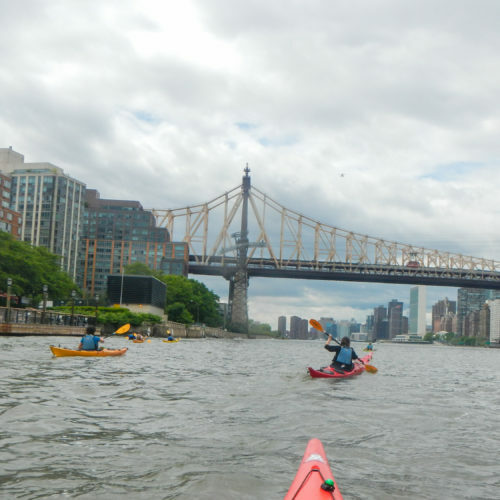 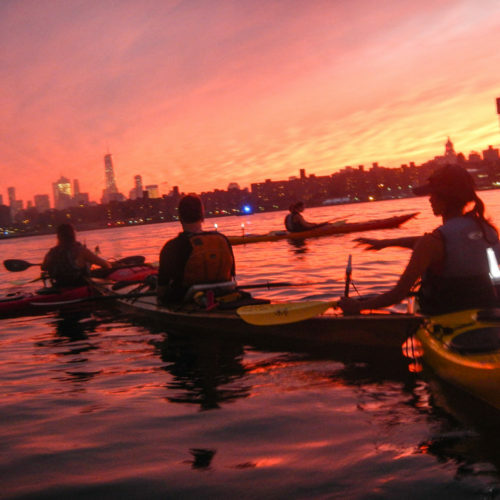 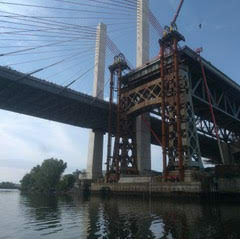 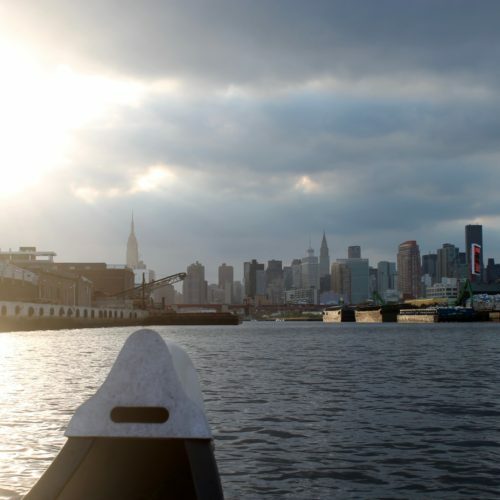 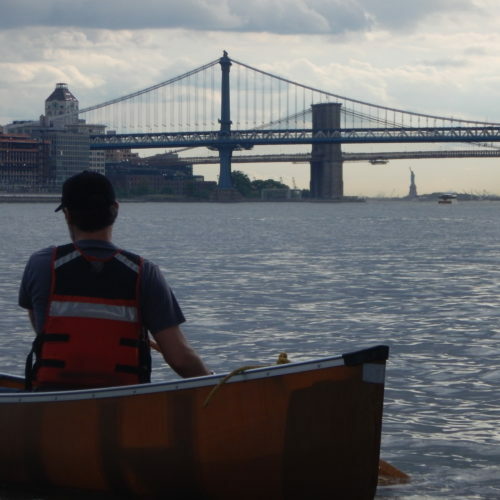 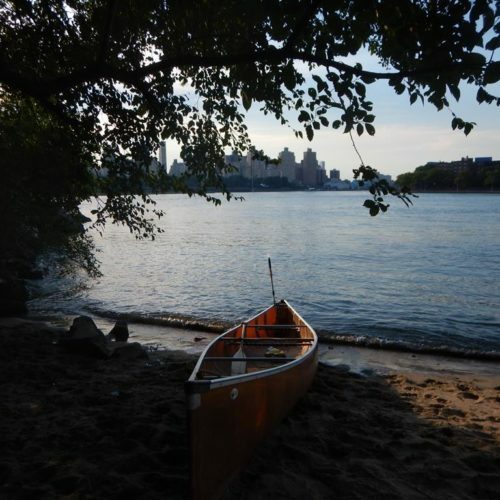 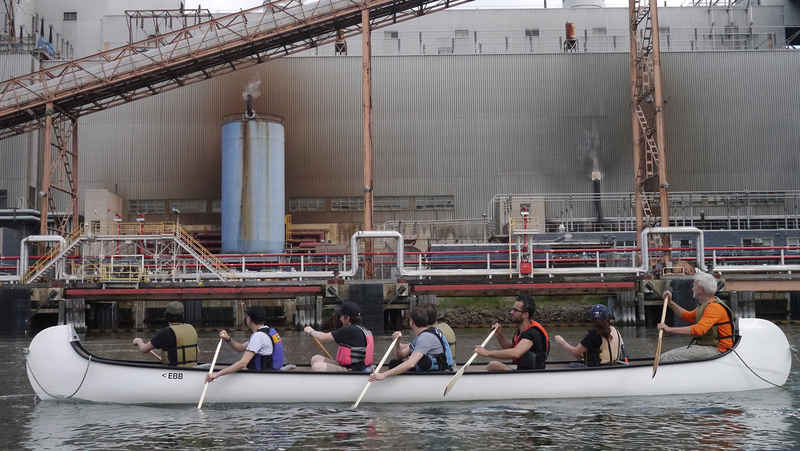 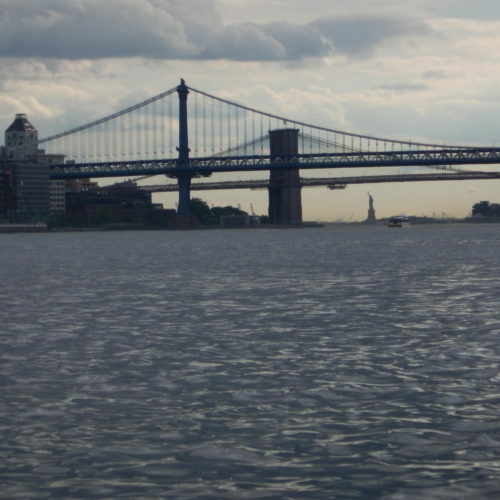 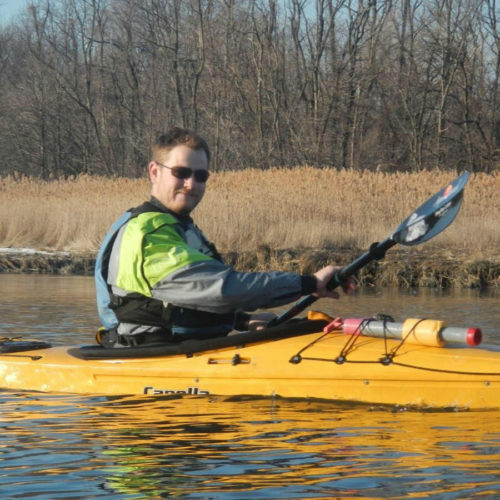 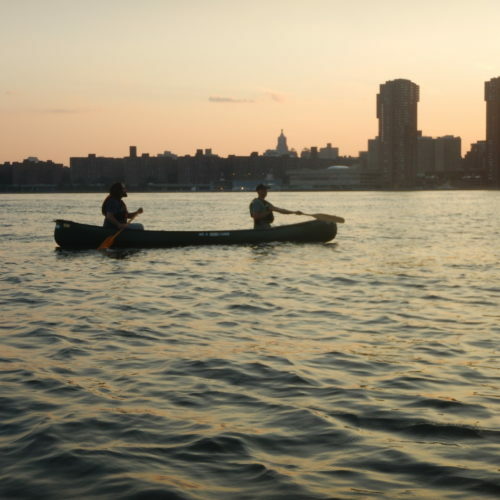 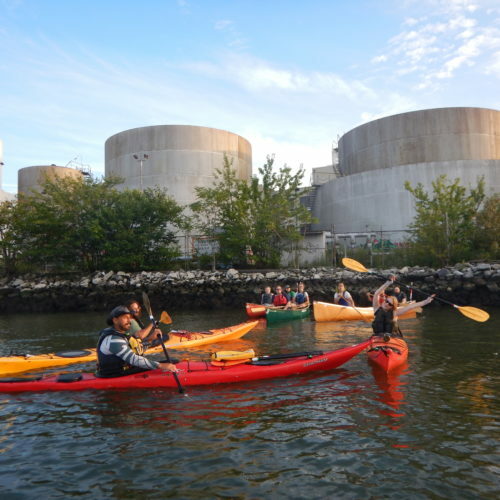 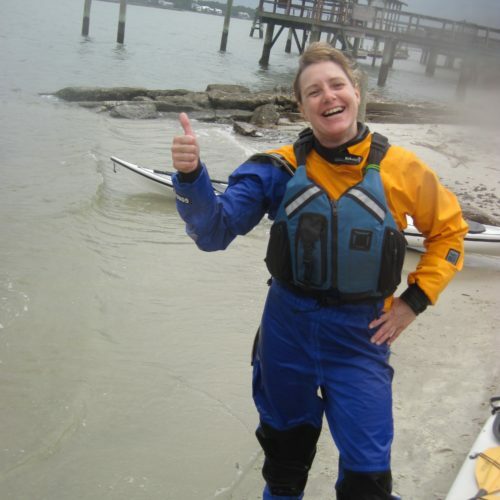 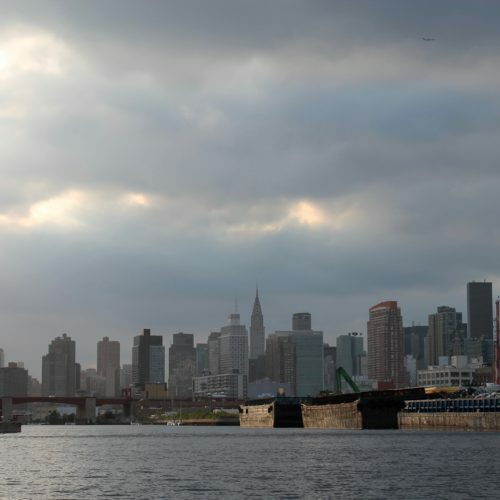 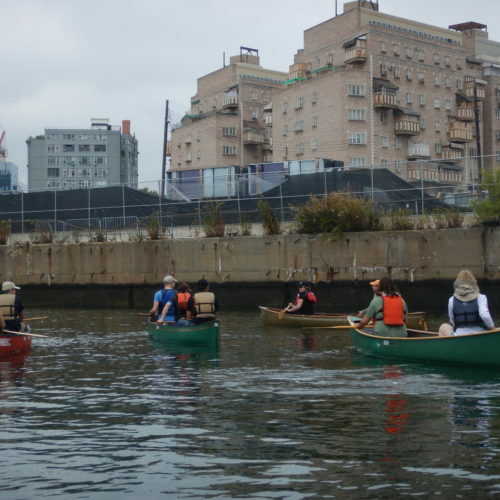 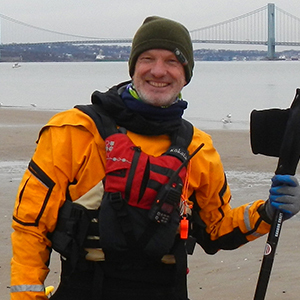 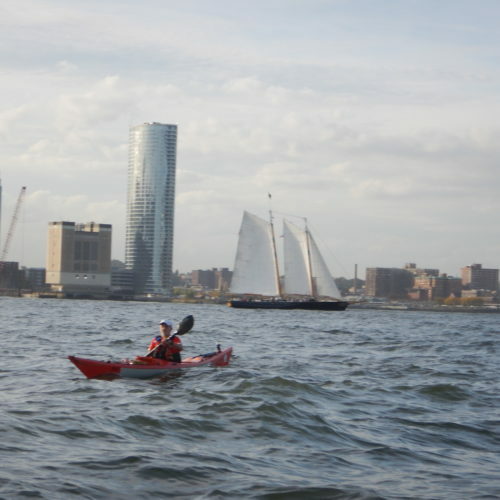 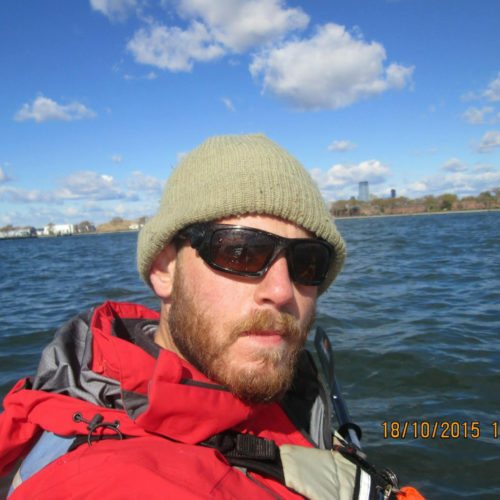 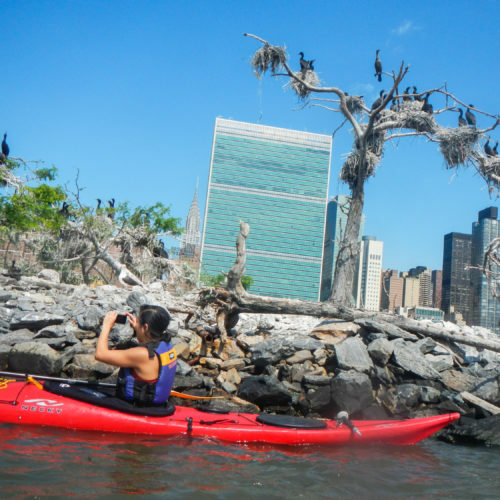 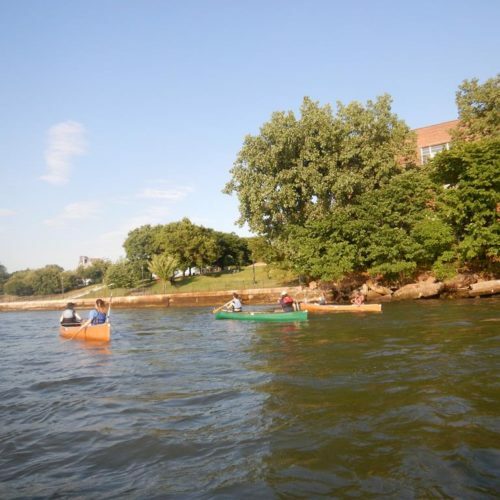 Shaped by the waters of NYC: NBBC Open Hours! 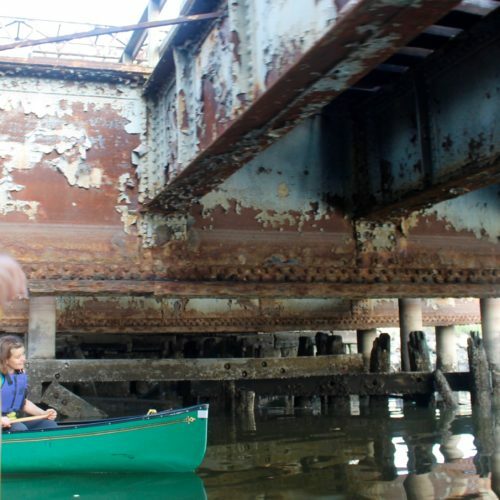 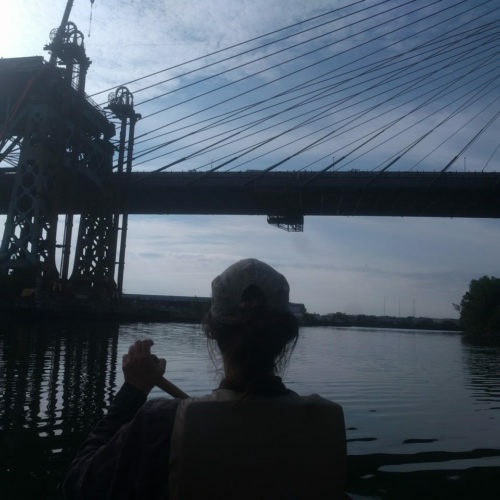 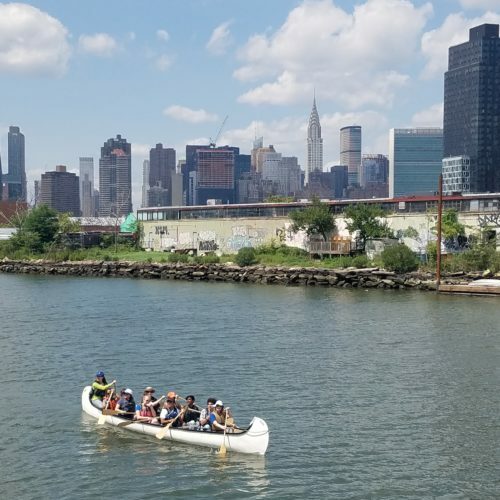 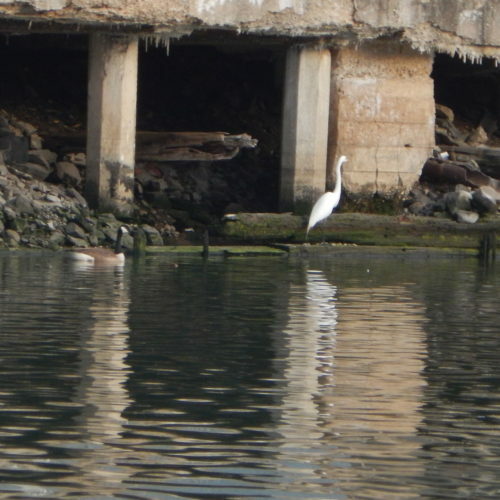 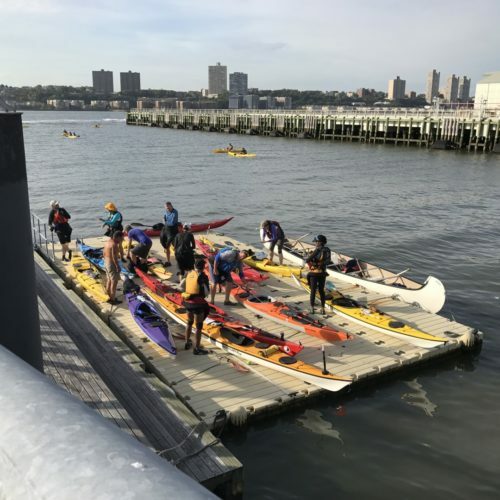 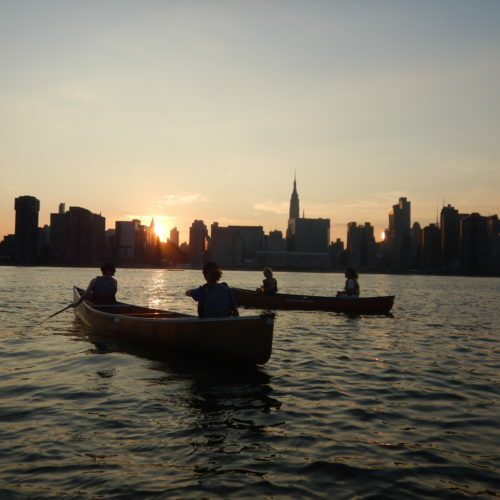 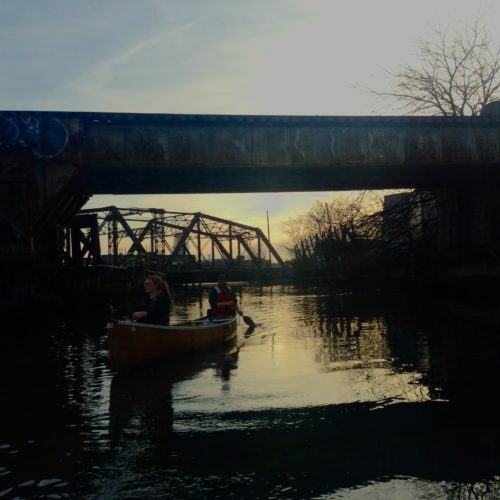 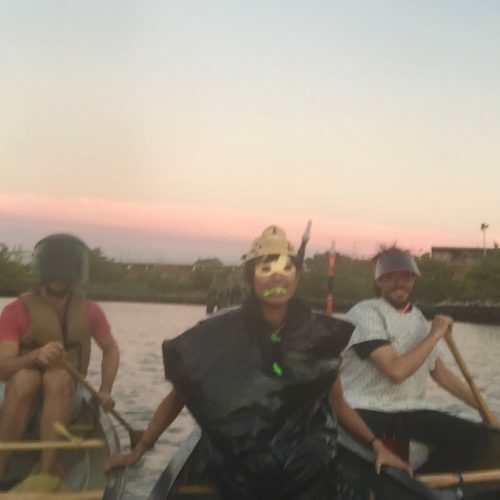 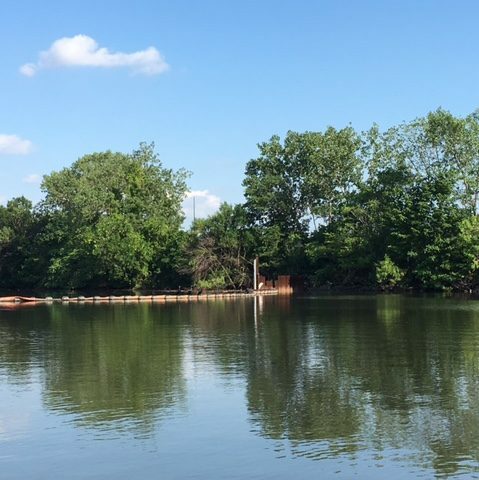 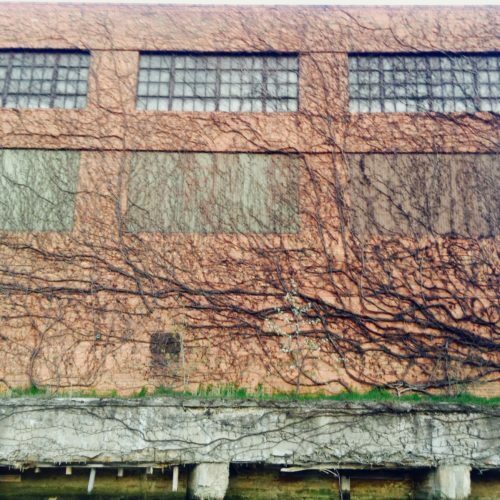 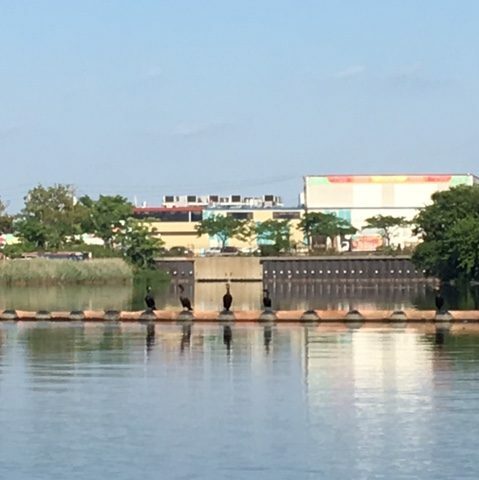 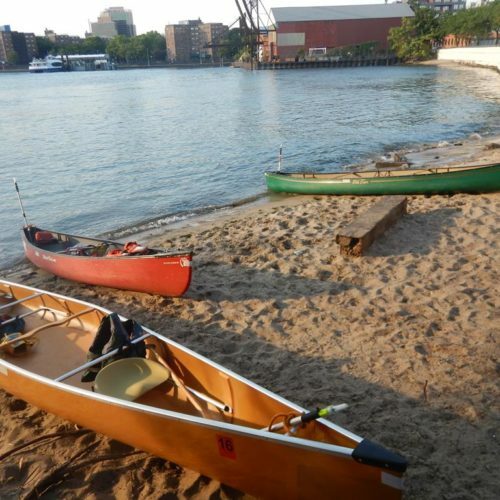 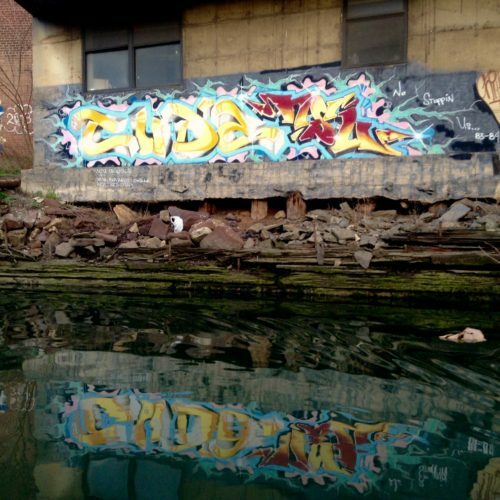 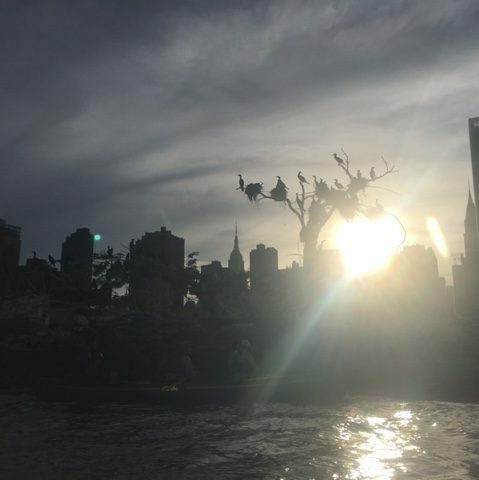 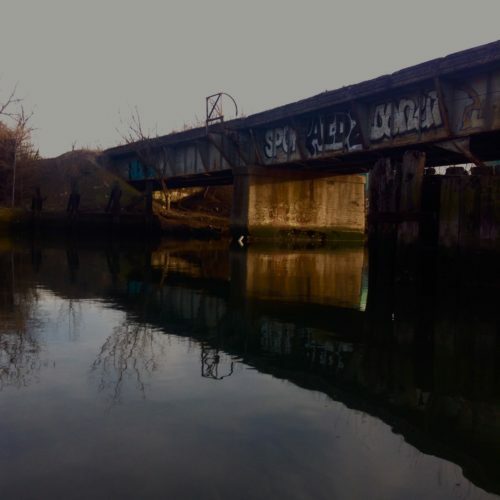 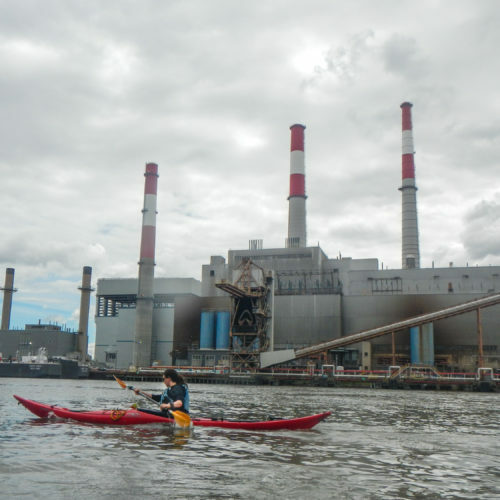 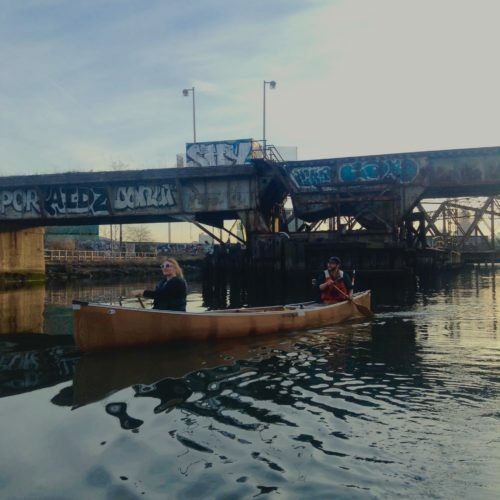 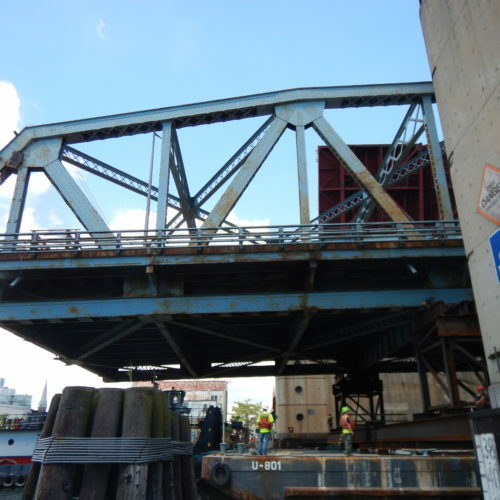 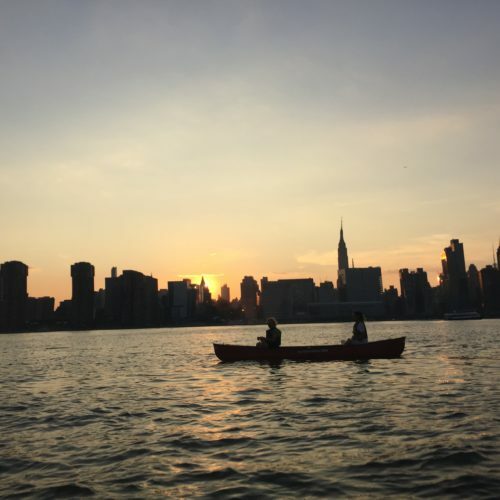 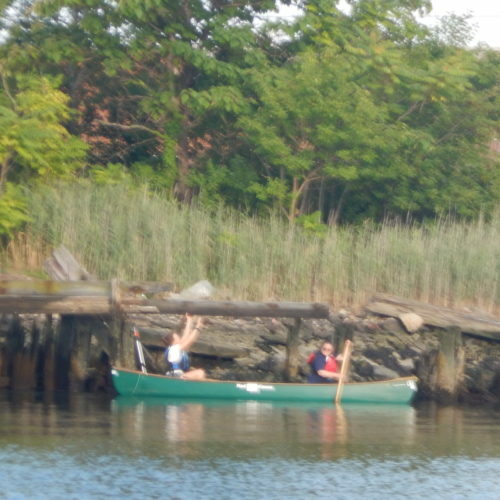 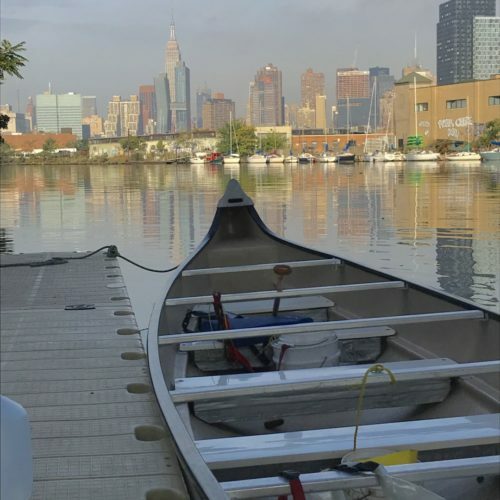 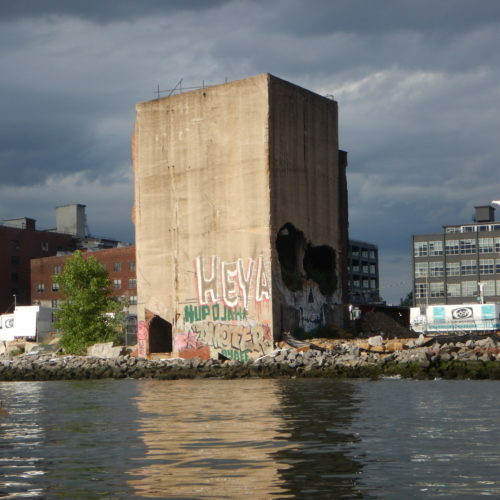 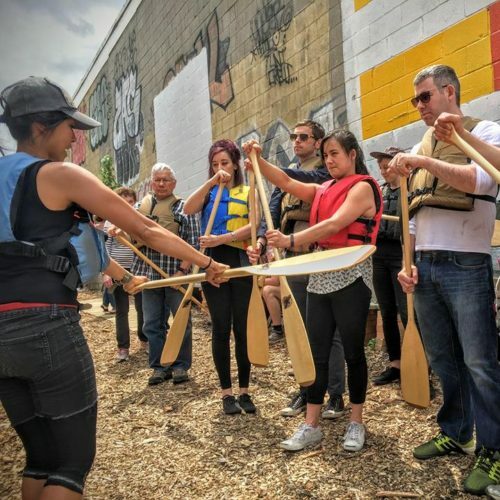 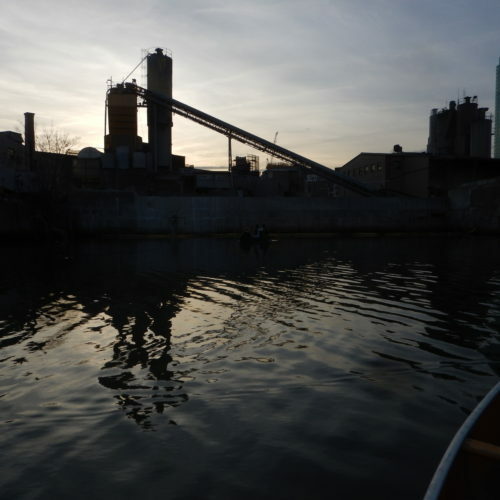 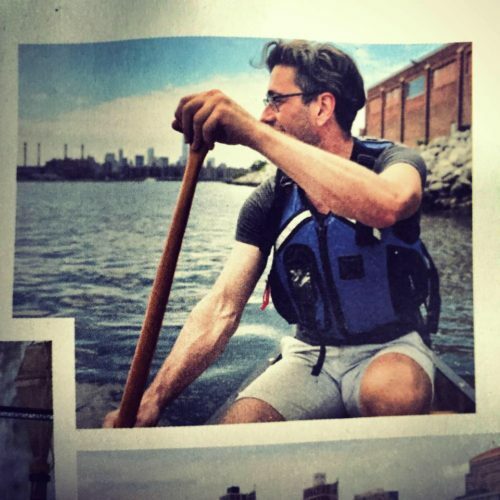 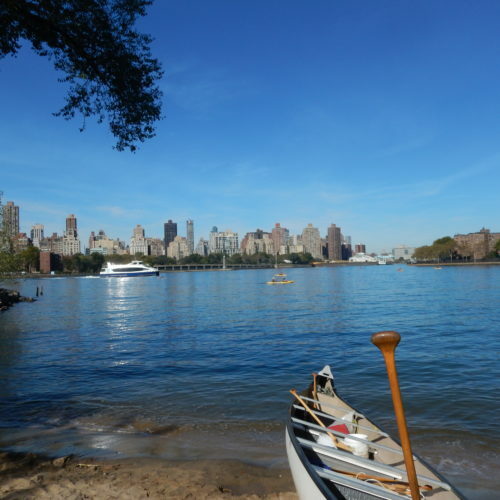 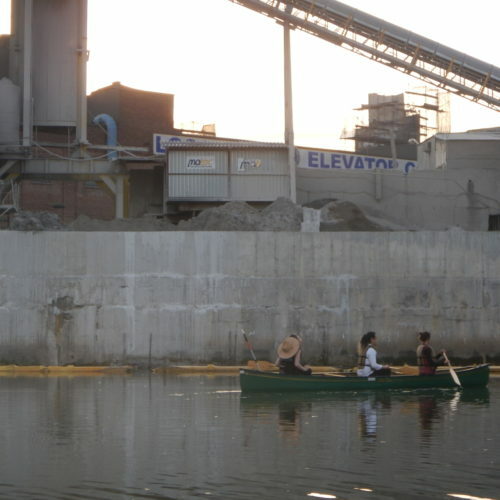 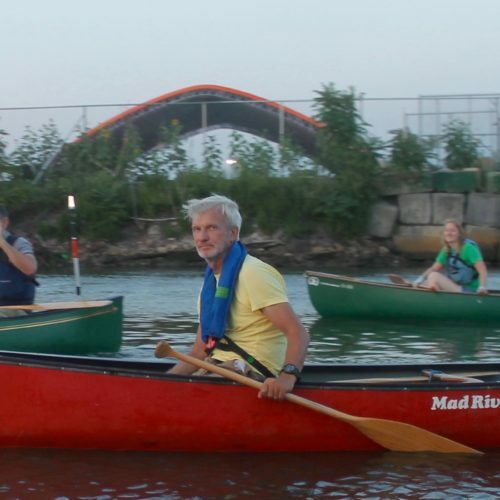 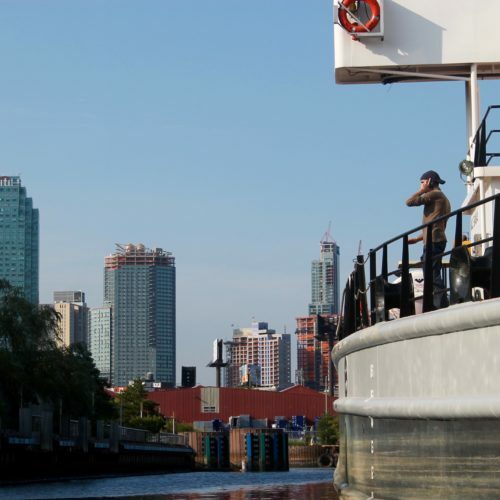 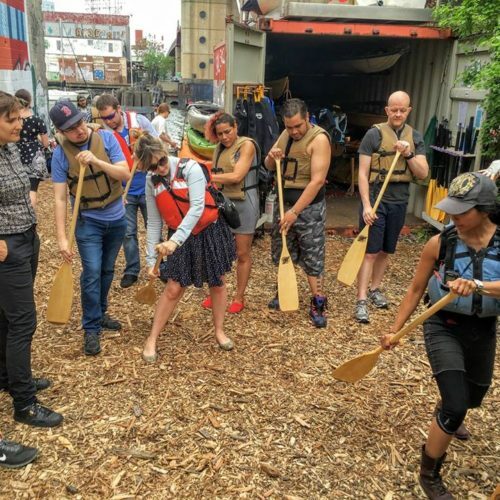 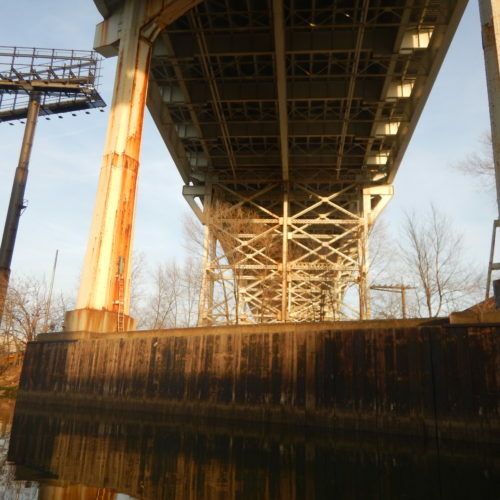 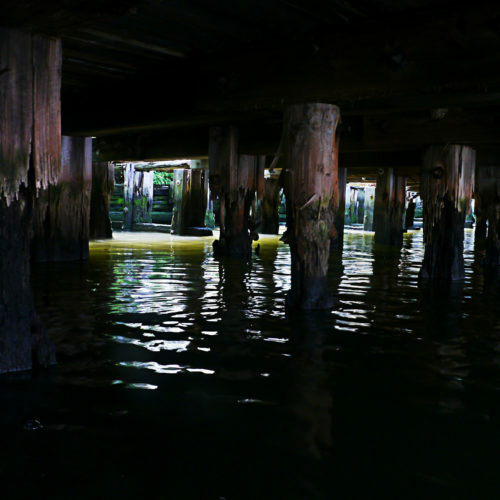 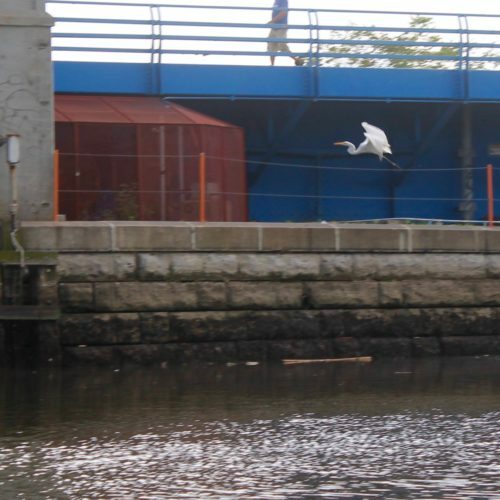 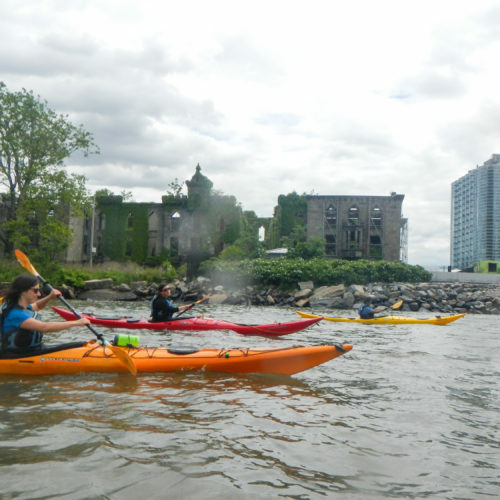 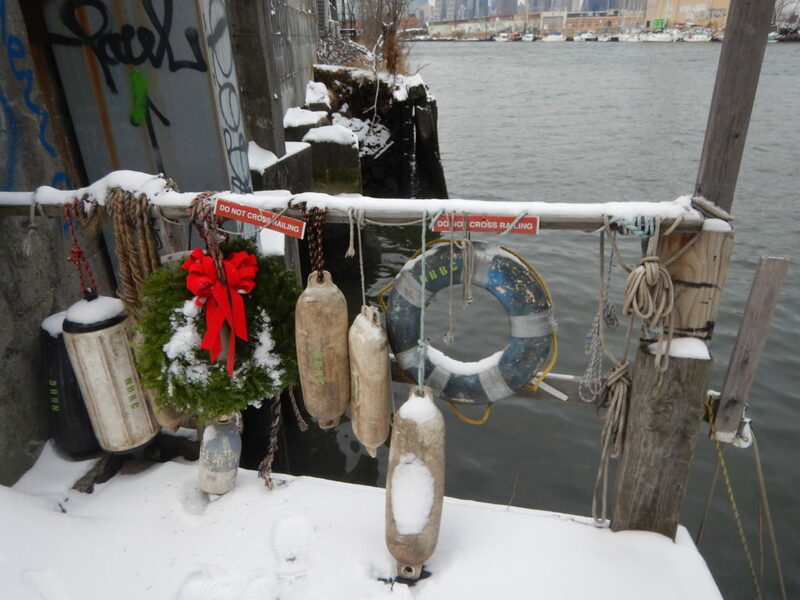 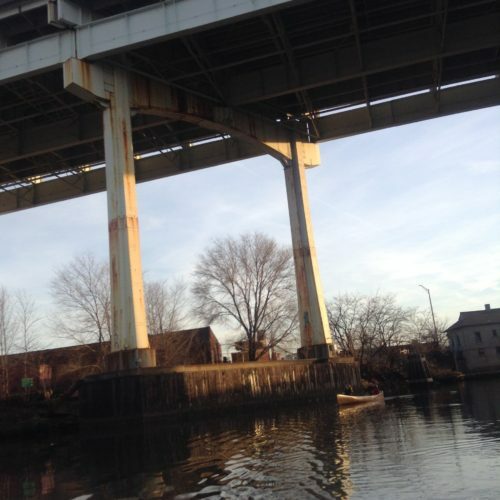 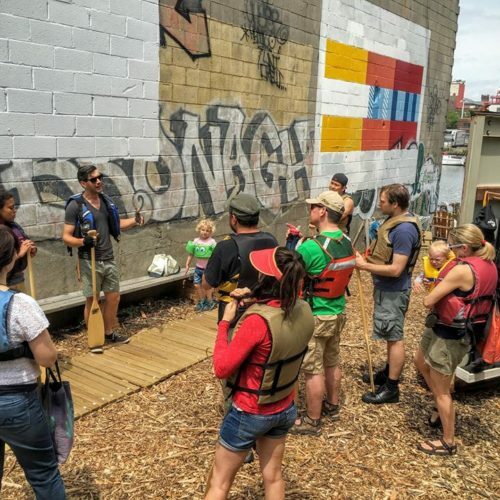 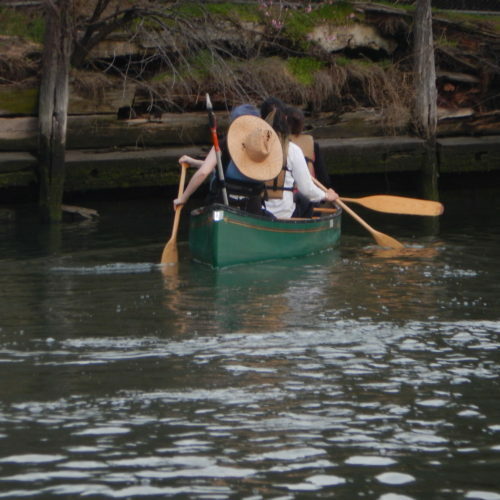 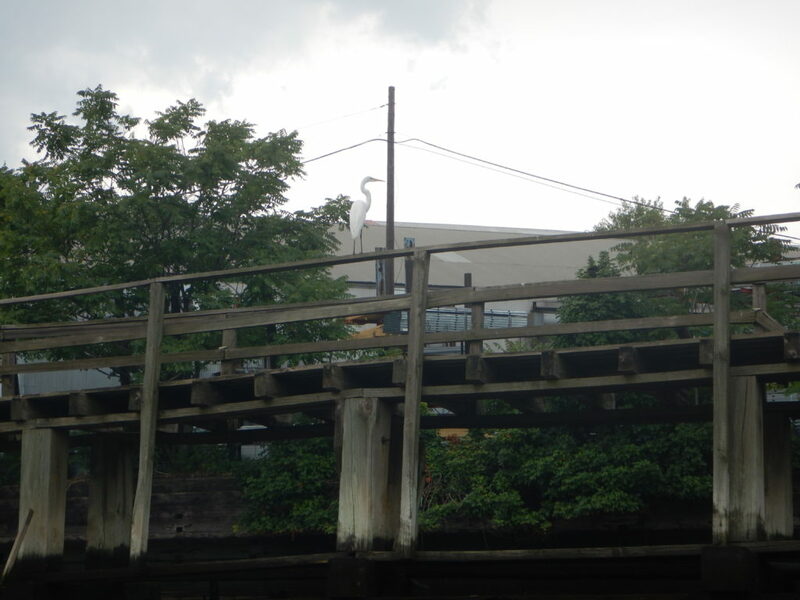 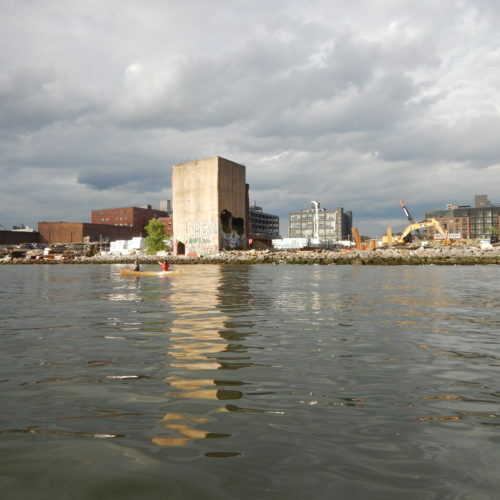 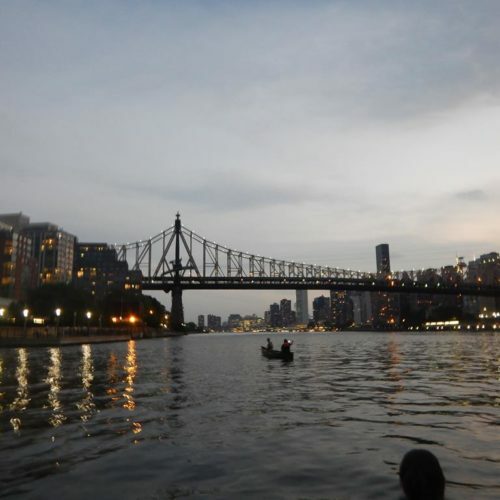 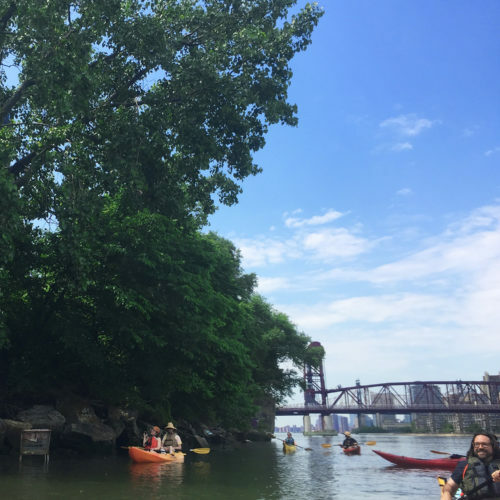 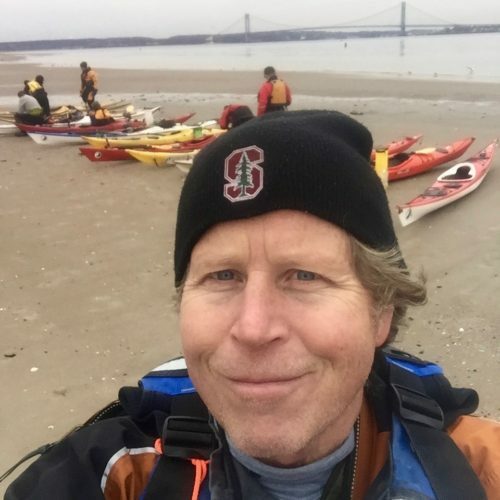 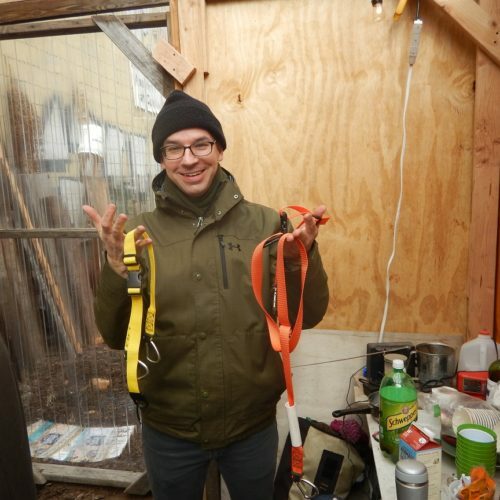 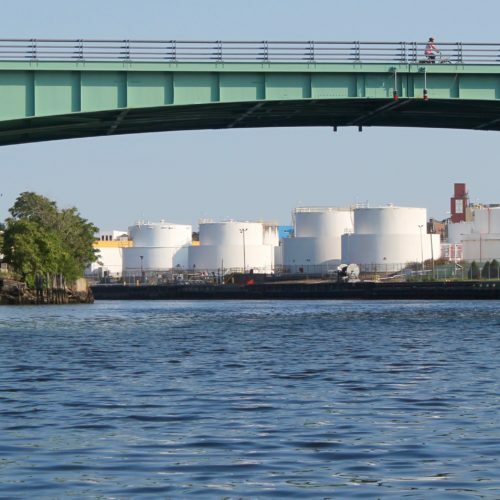 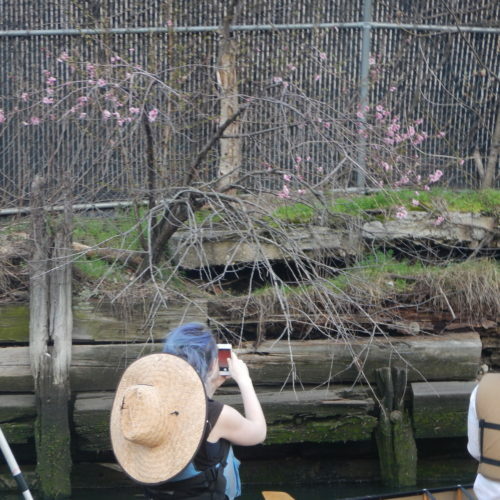 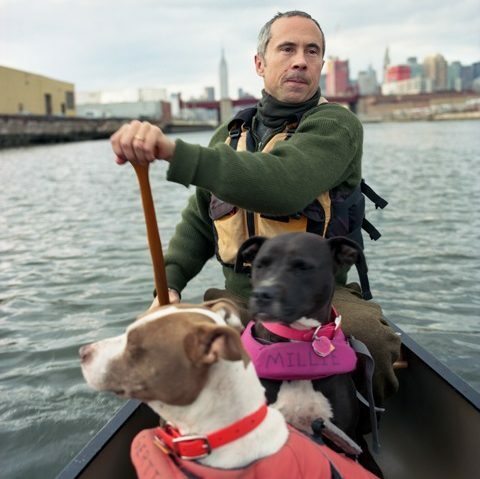 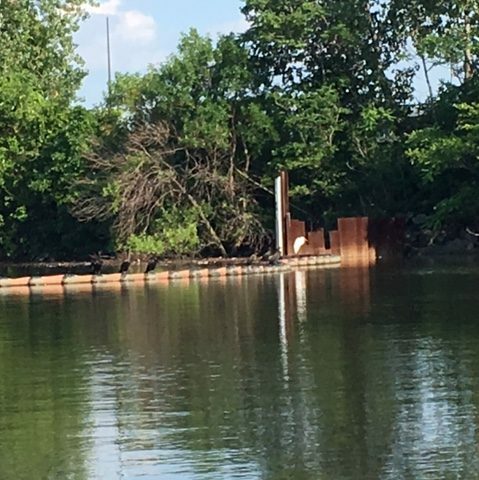 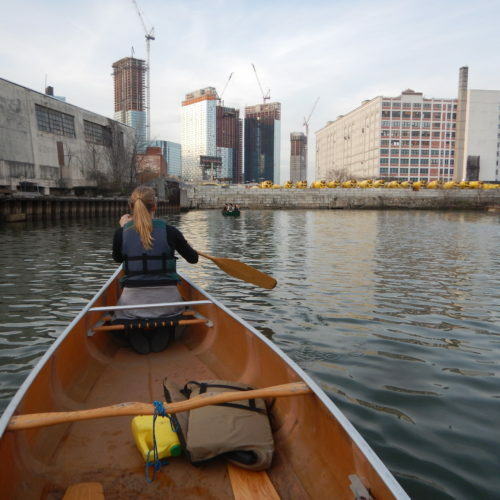 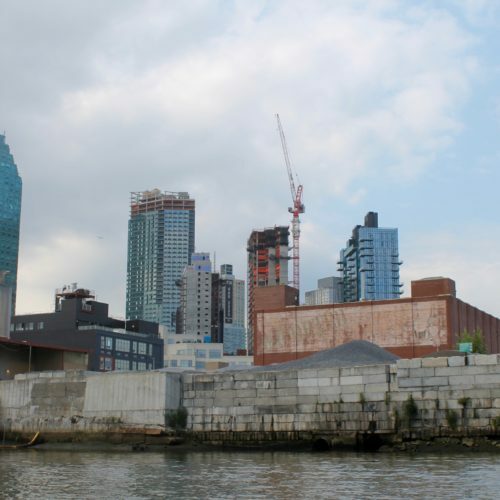 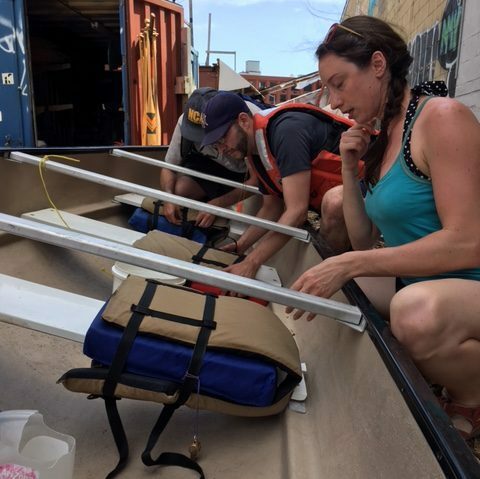 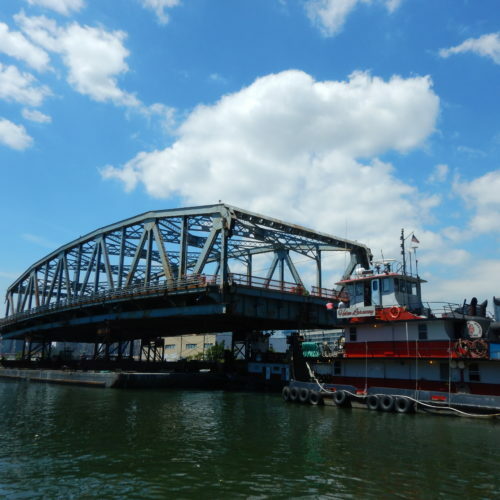 This entry was posted in Public, Uncategorized and tagged boatclub, boatyard, community, Greenpoint, public, urban environmentalism on July 28, 2018 by M. H..